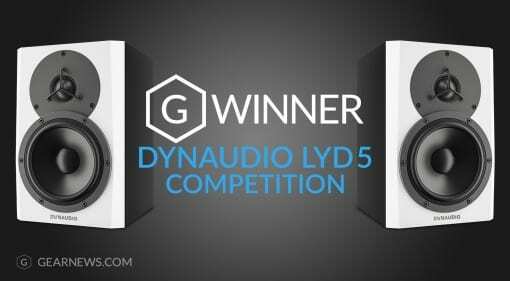 Dynaudio LYD-5 competition winner announced! 04 Aug 2016 · Our recent competition designed to find a new home for a pair of Dynaudio LYD-5 worth nearly €1000 has run its course and a very worthy winner has been announced. 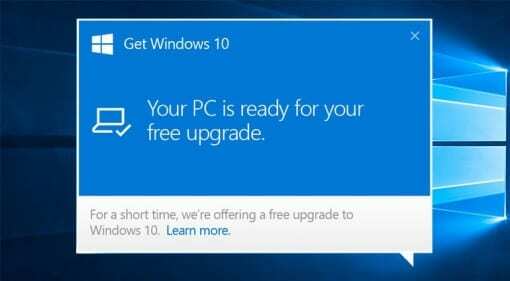 25 Jul 2016 · The Windows 10 free upgrade ends on 29th July - here's 5 reasons to upgrade and 5 reasons not to.